Photo. Familieson a Museum Tour. 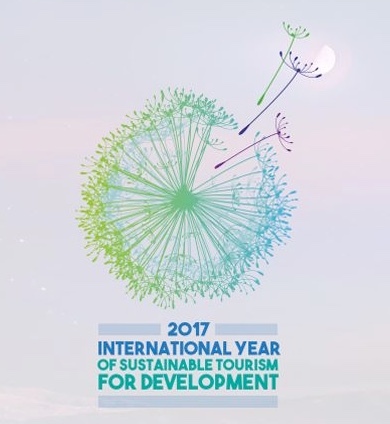 On the occasion of United Nations World Tourism Day, The Archaeological Museum of Thessaloniki organises a Soirée with presentations addressing visitors, businesses, cultural and government agencies - informing about the huge tourism market that remains untapped in Greece. 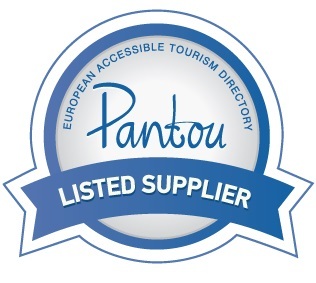 Speakers from ENAT and the European Federation of Tourist Guide Associations (FEG) will focus on accessibility to Greek Tourism and Culture, the awareness of all stakeholders and also of each of us individually about the market demand. Believing that individual efforts are not enough, we invite all to join in a common strategy for the implementation of an accessible tourism for all! Venue: Room M. Andronikos of the Archaeological Museum of Thessaloniki. Γιώργος Μπαζμαδέλης, υπεύθυνος Διεθνών Μέσων Μαζικής Ενημέρωσης, Τμήματος Τουρισμού Δήμου Θεσσαλονίκης. Έφη Καλαμπουκίδου, Διπλ. Ξεναγός, Πρόεδρος Δ.Σ. Ευρωπαϊκής Ομοσπονδίας Σωματείων Ξεναγών (FEG) και Πανελλήνιας Ομοσπονδίας Ξεναγών (ΠΟΞΕΝ), πιστοποιημένη εκπαιδεύτρια ξεναγών για την Ελλάδα και την Ευρώπη. Download the Press Release (including Programme) from the right-hand panel - in Greek.